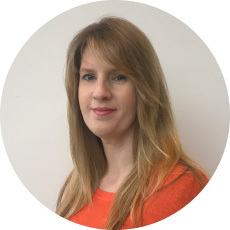 Catriona has been with us since 2008 and provides Accounts and Payroll Administration support to both NZMS and our sister company Desktop Imaging. She has a high level of professionalism and works well within our two large teams of employees providing helpful support to both internal and external clients. She is a mother of two and enjoys spending her free time reading, bike riding, and with friends and family.